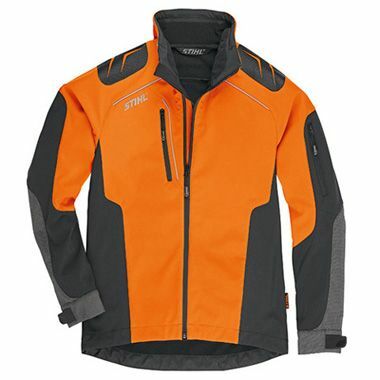 The STIHL Economy Plus Cutters Jacket is an attractive entry-level jacket in anthracite / orange. 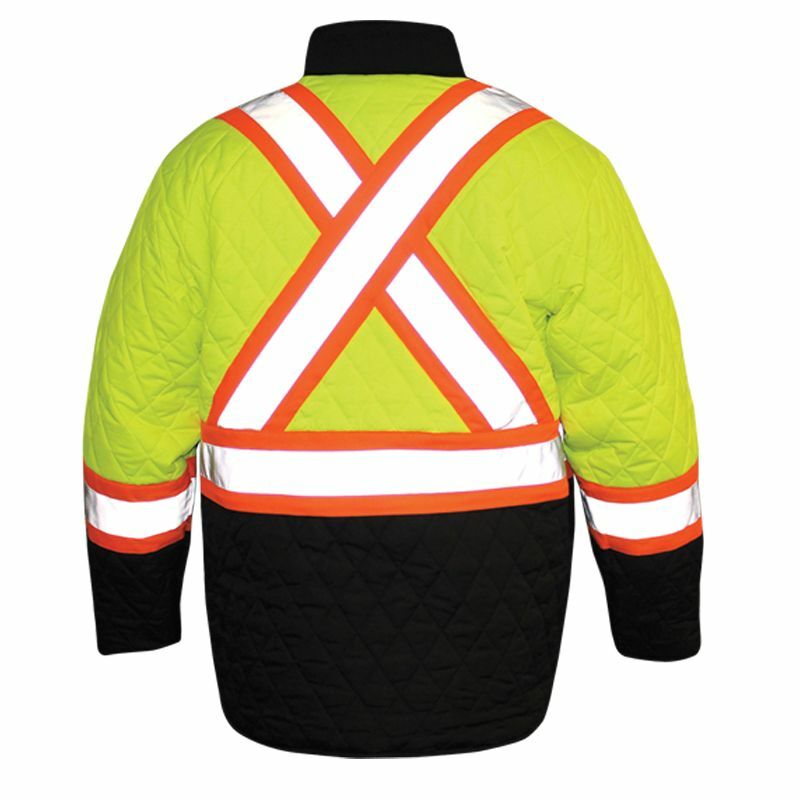 It is close to the body includuing a breast pocket with velcro, phone pocket, 2 side pockets, vents on the front and a concealed zipper. 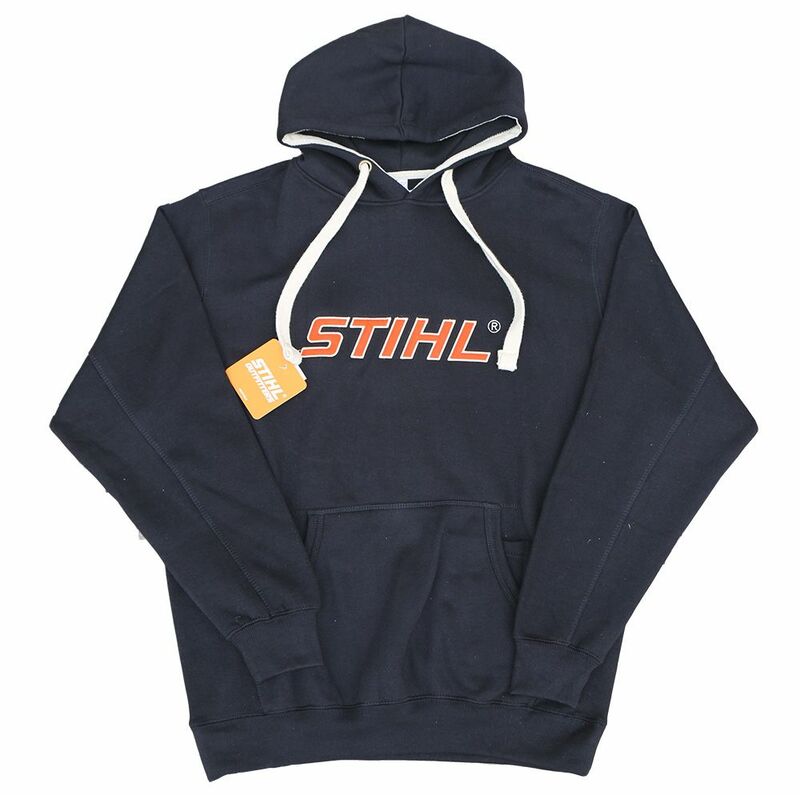 STIHL ® logo embroidered on the back. 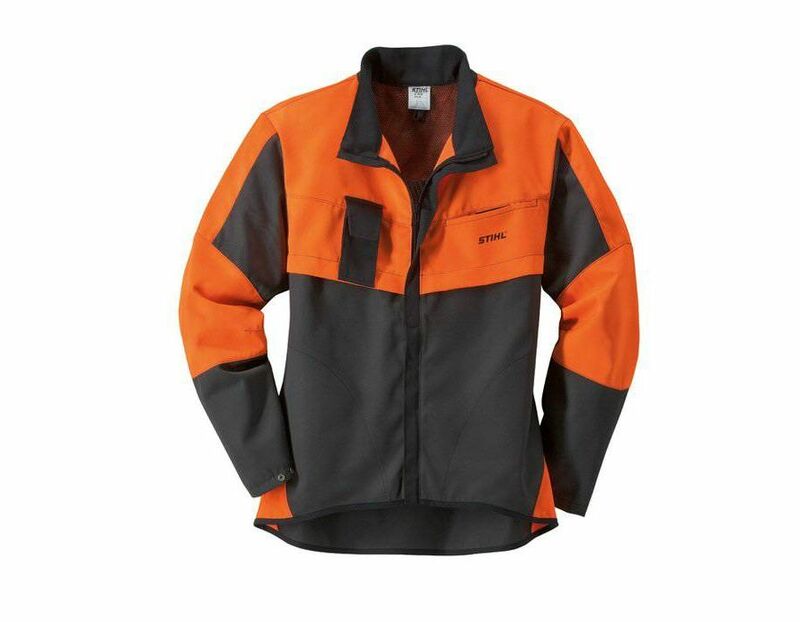 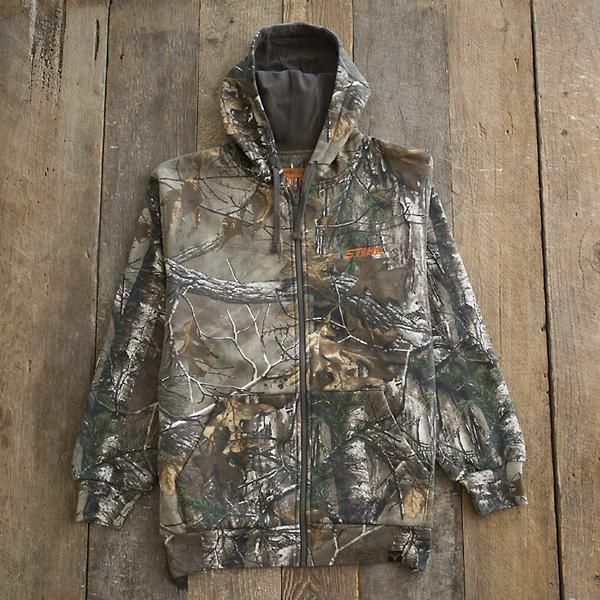 Durable fabric made from 65% polyester and 35% cotton. 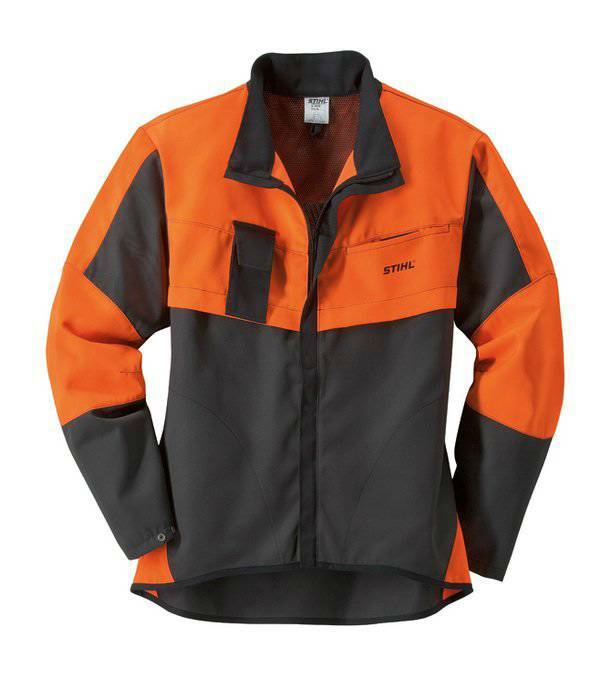 Find these STIHL Economy Plus Cutters Jacket 0000 883 4948-64 at Kooy Brothers Equipment Ltd. located at 1919 Wilson Avenue in Toronto Ontario.